Meanwhile, things are unraveling in Dhambizao. Joseph Komboli returns to his village to discover rebel soldiers abducting his family and friends. Those that were too old or weak to work lay motionless in the African soil. When Chad and Natalie decide to help Joseph expose this modern-day slave trade---and a high-ranking political figure involved in it---disaster nips at their heels. 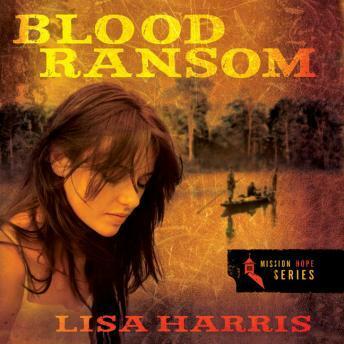 Romance and adventure drive this unabridged audio download of Blood Ransom, by Lisa Harris, a powerful thriller about the modern-day slave trade and those who dare to challenge it.